We all know that hitting rush hour traffic could mean a long drive home. And the most you can do is try to beat it by leaving just before or just after the predictable peak hours. But say there’s an unexpected combination of events; for example, a concert that just ended in a large stadium, with more cars than usual slowly heading toward the highway, and traffic is backing up. Consider another example that might happen during working hours, like a blocked lane due to a car overheating. That could mean severe delays. What if we could predict the outcome of a situation beforehand, based on events that are forecasted to happen, and do something about it? As part of an EU research project called SPEEDD (Scalable Proactive Event-Driven Decision-making), my team at IBM Research – Haifa is working on a way to help forecast situations like that and take the appropriate preventive actions. The potential of SPEEDD goes beyond forecasting traffic jams; the innovative combination of technologies involved could be used to recognize and predict events such as credit card fraud, health problems, changes in travel plans, or even preventing the malfunction of equipment by anticipating maintenance that might be needed earlier on. The SPEEDD project is based on complex event processing technology that recognizes when a combination of certain events is significant. Say for example, a credit card is used to withdraw $500 at midnight from an automated teller machine. This in itself does not represent a problem. But if the same credit card is used to make three more withdrawals, all at different machines, on the same night, and is also used to purchase $1,000 worth of garden furniture in a different country – it’s very likely that this combination of events indicates that the card might be stolen. You get the idea. In short, complex event processing can help identify when a certain constellation of events could cause an unexpected traffic jam in a certain area. 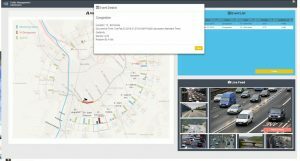 Combined with a powerful decision support system, we can also build a solution that knows what action to take when congestion is likely to occur and prevent it from happening. When a potential traffic jam is predicted, operators might decide to change the speed limit, restrict traffic flow to certain roads, or change traffic light policies. SPEEDD is made up of different building blocks that work together to identify and predict events, anticipate problems or threats, and facilitate informed, real-time decisions to solve them. The different technologies involved are all event-based, which is what makes this approach to proactive decision-making so unique. 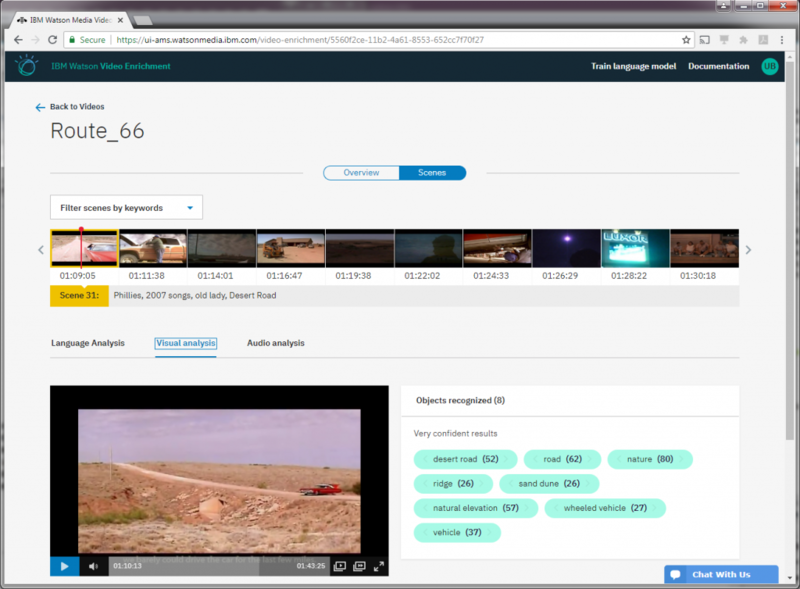 The technology also includes a machine learning component that learns rules from real-life events. Our team at IBM is responsible for the event processing module, which takes those rules, handles the element of uncertainty, and lets us predict future events with a high probability of confidence. The next step is the decision making module to determine what action to take for each predicted event. Our team is also responsible for integrating all these components. SPEEDD may be able to help you get home faster, but that’s not all. Optimal traffic management could potentially lead to long term positive outcomes such as reduced carbon emissions, optimized public transportation, and even increased productivity of commuters. We’ve started to evaluate our method on a 10 km ring in Grenoble, France, with the cooperation of their traffic control center. Sensors in the road continuously gather data such as the number of cars, their speed, traffic flow, distance between cars, and more. This information feeds the SPEEDD modules. 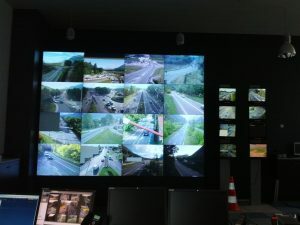 The system detects problems, forecasts situations, and makes recommendations to human operators on appropriate actions to help prevent traffic congestion on the highway. Optimal traffic management could potentially lead to long term positive outcomes such as reduced carbon emissions, optimized public transportation, and even increased productivity of commuters. Another use case we are testing in the project is credit card fraud detection, as mentioned in an earlier example. In the world of credit card fraud, we can detect instances of cloned credit cards, where the same credit card is in use in different places at the same time, and detect “risky usage” events and unusual activity within a short time frame. We can make a quick decision to block the transaction and to prevent further activity, within milliseconds. This kind of action requires the real-time analysis of large volumes of collected data from around the world, as well as historical data. Algorithms can detect and analyze patterns based on that data, identify a series of events that may be significant, and determine the actions that they should trigger. How does SPEEDD differ from the fraud notifications that are sent are by credit card companies? SPEEDD differs in two ways. First, it is a general purpose system that can be applied to many applications, as opposed to the single purpose systems used by credit card companies for fraud detection. Second, SPEEDD uses uncertainty as one of its key research innovations. By helping to prevent bad situations in advance by predicting the likelihood of them happening, this technology can save money – in the case of fraud prediction – or congestion and pollution in the case of traffic prediction. The system is generic, so it can be helpful in many different industries. One example is in the travel industry, where predicting a high probability of delay in a connecting flight could lead to the decision to reschedule or change a route. 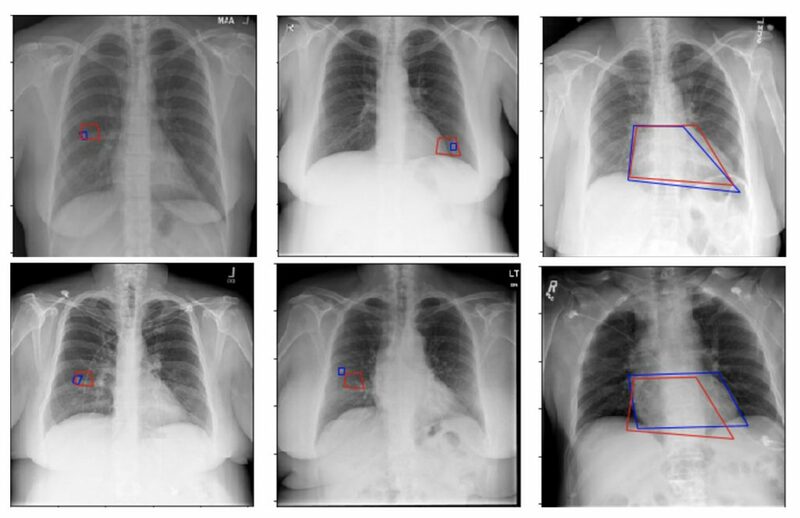 In another example, the ability to predict a technical failure could be critical in the transport of temperature-controlled items, such as vaccinations. We’re working to create a system that will enable smart decisions in real time, by turning huge volumes of information into useful knowledge. Knowing what to do before something happens may have a significant impact in critical situations with potentially severe, complex implications. SPEEDD is a three-year project that was launched in February 2014 and ends in February 2017. Our running prototypes for predicting traffic jams in Grenoble and credit card fraud show the benefits of using proactive event-driven computing that blends complex event processing with machine learning, decision making and visualization modules. I hope we will see this kind of technology used to help prevent the spread of disease or protect the environment by letting us know when fires or floods are likely to occur.